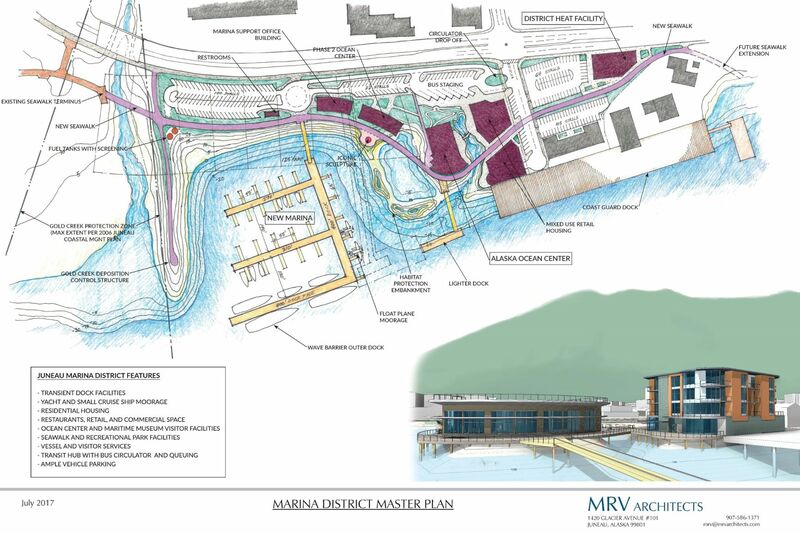 The Alaska Ocean Center is a proposed facility to be located on the site of the old “Subport”, a prime piece Juneau waterfront adjoining the Coast Guard Facilities in the “Willoughby District” downtown. 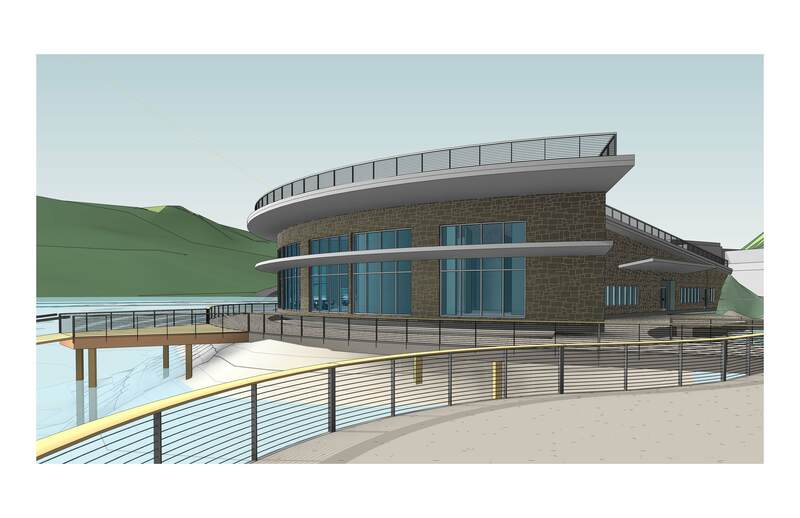 The property, currently owned by Alaska Mental Health Land Trust, has long been identified for prime waterfront development. The proposed design is a single-story facility, show-casing the story of the Northern Pacific marine ecosystem. 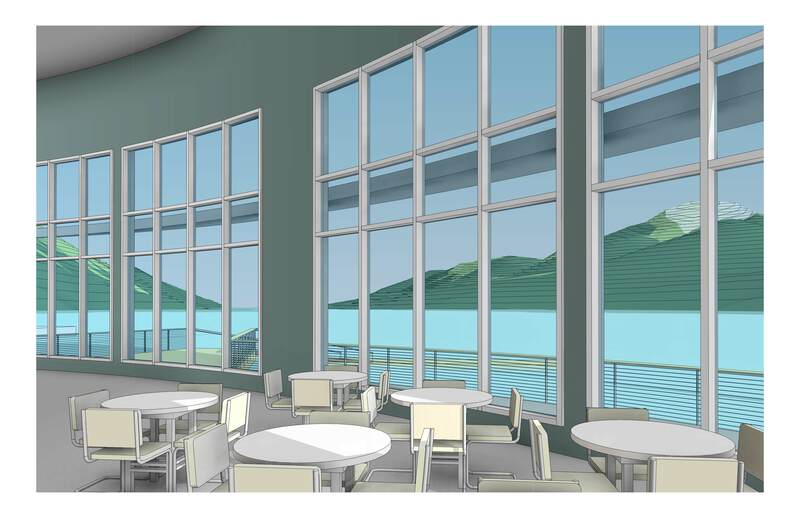 The building will capitalize on the linking this pristine and dramatic waterfront setting with the growing numbers of visitors to Juneau, both independent travelers and cruise ship passengers. 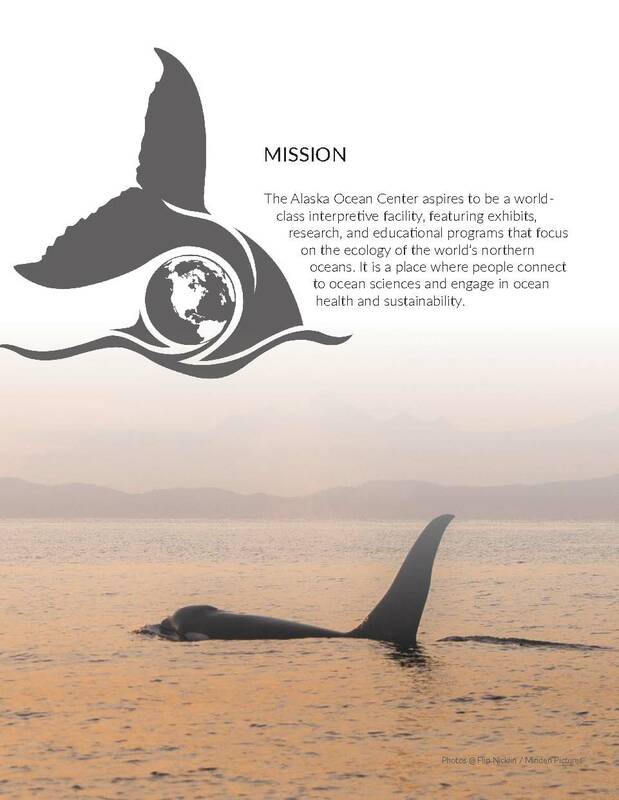 The facility will link the high-level research in the North Pacific, featuring the University of Alaska and NOAA, among others, providing a conduit for visitors to participate as “citizen-scientists” to pursue personal interests. The building exhibits will provide a world-class immersive experience, utilizing technology, setting, and imagery to provide a link to the undersea world. View the 2015 Prospectus here.